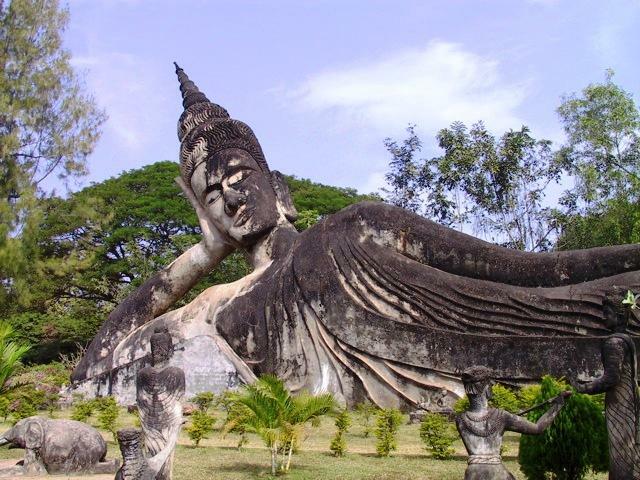 The Buddha Park in Vientiane is also known as the “Sala Xieng Khuan” to the local people. Located about 25 kilometers from the capital city, the park is around ten acres wide and is found along the banks of the Mekong River. As the name suggests, the park is filled with all kinds of Buddha statues. Although Vientiane does not have as many landmarks and tourist attractions as one might expect of a capital city, the ones that visitors can explore certainly do not disappoint. These tourist sites are definitely worthwhile in terms of their historical and cultural significance, and one of them is the That Dam. 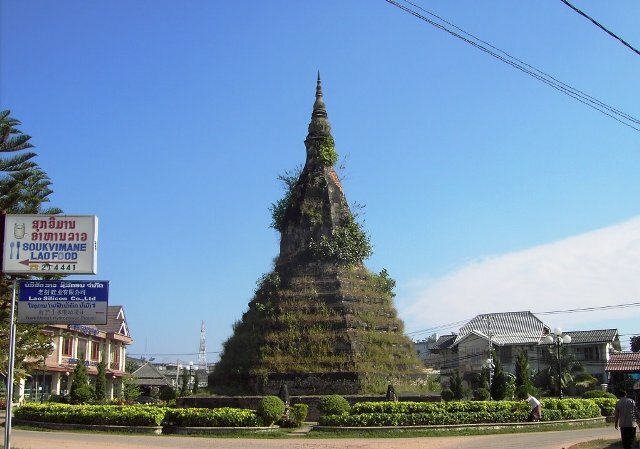 Pha That Luang in Vientiane translates to the Great Stupa or the Great Sacred Reliquary. 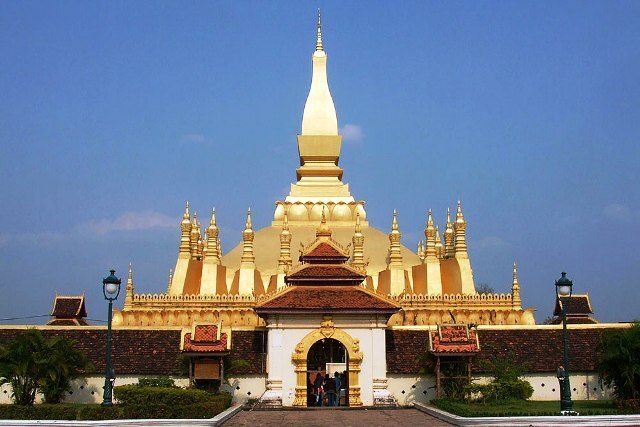 Legend has it that it was originally built in the 3rd Century and was known to be founded by Asokan missionaries who erected the shrine to enclose a breastbone of Buddha himself. 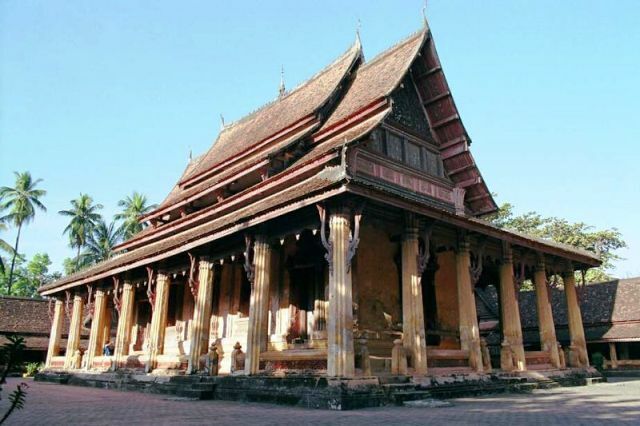 It was then reconstructed during the mid 16th Century by King Xaiyasetthathirat when he moved the capital of Laos to Vientiane from Luang Prabang. The temple was said to have four wats (temples) built around the stupa with one on each side. 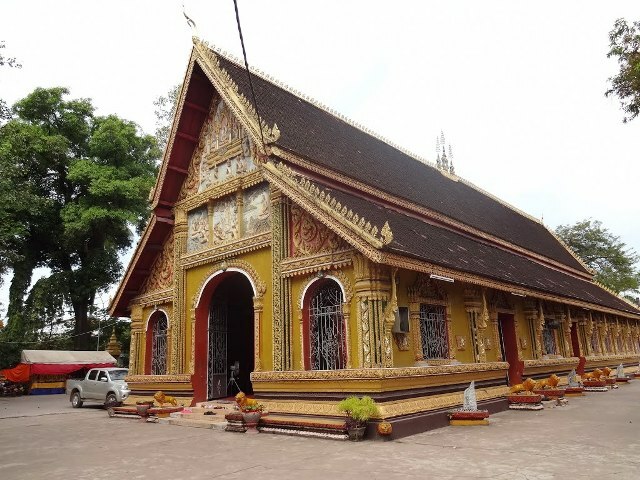 Today, only two of the temples remain: the Wat That Luang Neua and the Wat That Luang Tai. The Cooperative Orthotic & Prosthetic Enterprise, better known as COPE, is a venture that shows how the country of Laos helps amputees. 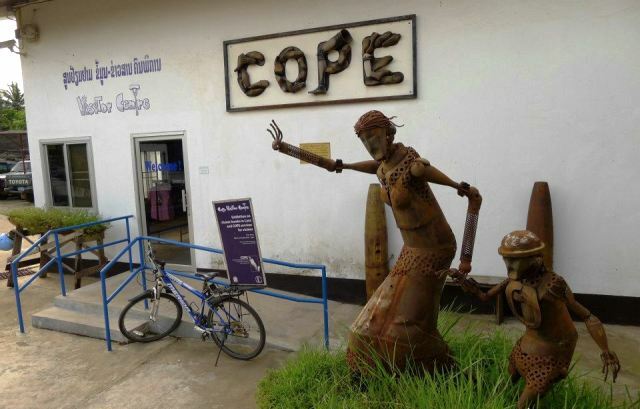 COPE works hand in hand with Vientiane’s Rehabilitation Centre when they opened a plush exhibition space known as the COPE Visitor Centre in August of 2008.